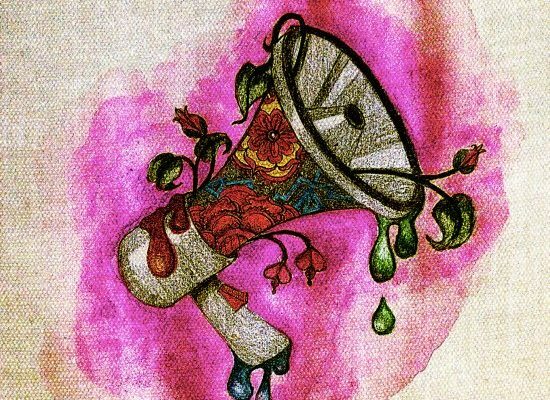 Historically, artists have played a crucial role in highlighting the injustices present in society and have faced the consequences of speaking out against oppressive regimes. Recently, artists Walid Raad and Ashok Sukumaran, who have publicly condemned the labour rights violations committed by the United Arab Emirates, were denied entry into the UAE under the pretense that their political outspokenness constituted a “security threat.” Raad’s and Sukumaran’s cases have helped add to the international conversation about the UAE’s labour practices, and demonstrate the power that artists have to effect social change. Raad and Sukumaran were denied entry due to their involvement with the Gulf Labor Coalition, a group of artists protesting the conditions of labour on Saadiyat Island, where the working conditions could accurately be described as a modern form of slavery. Here, an investigation from the Observer has reported, workers live in filthy conditions, sometimes ten to a room, and work under militant supervision, unable to leave until they have paid back the “recruitment fee” they were charged in order to obtain these jobs. Companies withhold the passports of their migrant workers and deport those who strike for union representation and fair pay. And for what purpose? To build glamorous hotels and museums for, and often funded by, Westerners, including New York University’s Abu Dhabi campus and an additional location of the Guggenheim Museum that is slated to be the largest in the world. For years, human rights organizations from across the world have been urging the UAE to cease the abhorrent labour practices that occur on Saadiyat Island. Workers live in filthy conditions, sometimes ten to a room, and work under militant supervision, unable to leave until they have paid back the “recruitment fee” they were charged in order to obtain these jobs. The UAE’s attempts to stifle the voices of these artists has led to renewed outrage in the global conversation on the UAE’s labour policies, and has increased the push against their abhorrent labour conditions, especially in the artistic community. Raad and Sukumaran have become even more vocal against the UAE, and, in a letter to UAE art institutions and their affiliates, over sixty curators, critics, and museum directors condemned the barring of these artists and stood with them in demanding better working conditions on Saadiyat Island. The UAE may have been able to keep these two from sharing their ideas within its borders, but their oppressive action has helped project the message of these artists to an even greater audience. This instance of censorship underscores the role of artists when taking it upon themselves to challenge political and social practices that violate human rights. 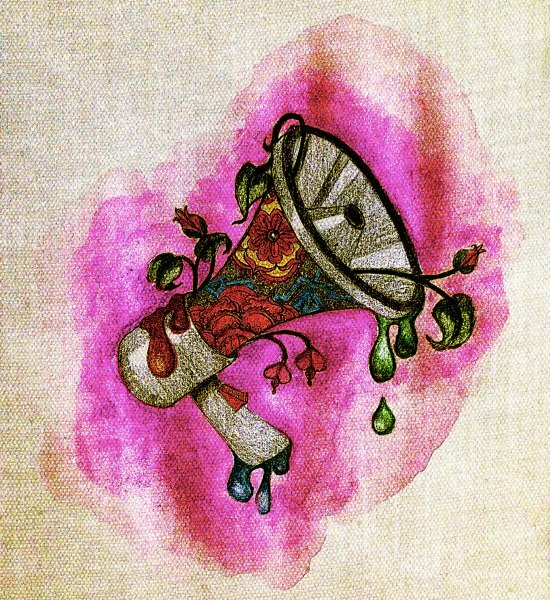 With their craft, artists can channel the deeply felt emotions that are a product of oppression, humanizing the struggles of the oppressed into a medium that everyone can experience. 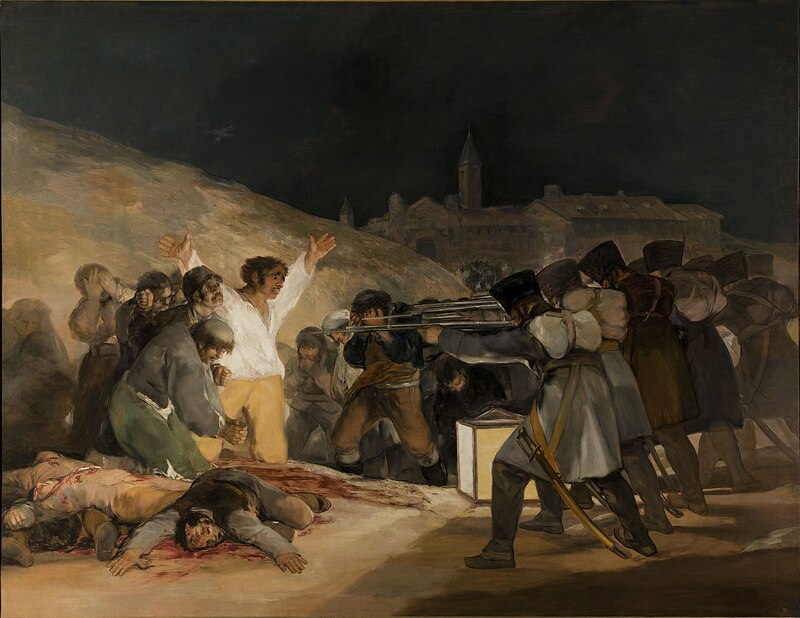 Goya captured the slaughter of Spanish people by the hands of the French in his gut-wrenching painting The Third of May 1808. During the Vietnam war, American artists – Peter, Paul and Mary; Woodie Guthrie; Pete Seeger – fueled the anti-war movement with their songs of peace and justice, despite heavy persecution by the U.S. government. And recently, many high-profile musicians have used their power as performers to protest human rights violations committed by Israel: English/Iraqi rapper Lowkey has put out many songs in solidarity with Palestine and against U.S. imperialism, and a whole host of artists including Pink Floyd, Alicia Keys, and Lauryn Hill have refused to perform in Israel, joining the boycott, divestment, and sanctions movement and sending a resounding message of solidarity with the Palestinian people. Ultimately, it is difficult to say how the current situation in the UAE will be impacted by this new conversation. Hopefully, the movement against the UAE’s criminal labour practices will build within the artistic community with ties in the region, as more and more people realize that Saadiyat Island’s cultural scene comes at the expense of exploiting workers and violating their basic human rights. Raad notes in his open letter, following his denial of entry, that the Guggenheim has claimed their new location in Abu Dhabi is meant to facilitate cultural exchange. This is impossible if “the very artists who are meant to be included in the expansive view of art history are systematically excluded, banned and deported,” he writes. Realizing this, it is possible that the artistic community, locally and abroad, will continue to push against the detestable labour practices and many may even refuse to display their art within walls built by slave labour. Whatever the course their protest may take, artists, curators, and museum-goers of the world must not turn their backs on the labourers of Saadiyat Island and sit quietly as those who have spoken out on the matter are systematically silenced. It's easy! You can email the editors at culture@mcgilldaily.com!